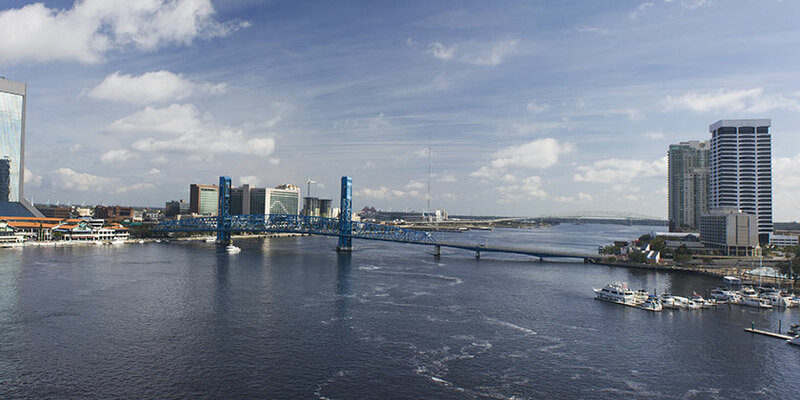 For southern hospitality, Jacksonville is a top Florida vacation spot. With fabulous weather and incredible beaches, plus more than 50 golf courses and a charming downtown, this is one of the most popular retreats for Florida vacations. For romantic getaways or time to reconnect with family, Jacksonville offers activities for every age, all surrounded by unique Florida beauty.